How many packets of cigarettes do you smoke in a day? Whatever the number, you need to stop. Comedian turned Radio Jambo presenter Terrence Macharia had to learn this the hard way after getting hooked on cigarettes for almost 22 years. 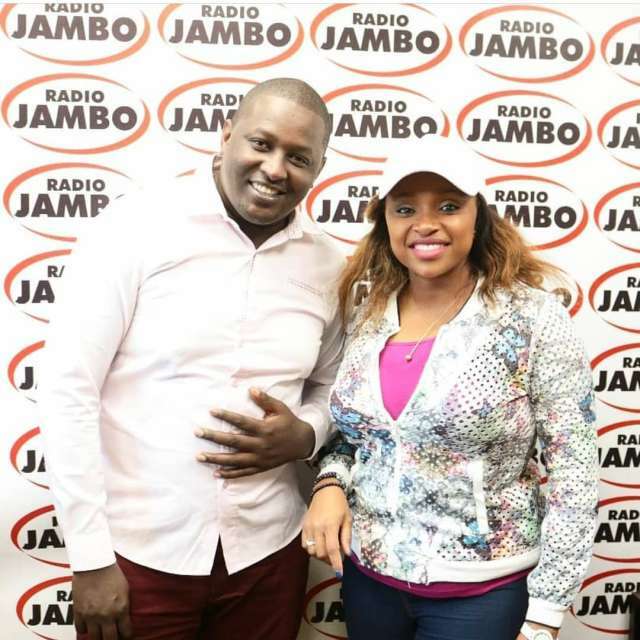 The comedian, who hosts “JAMBOMASSAWE” alongside Massawe Japanni opened up about smoking over 166,000 cigarettes in those 22 years. He has spent a total of 800,000 shillings on cigarettes. 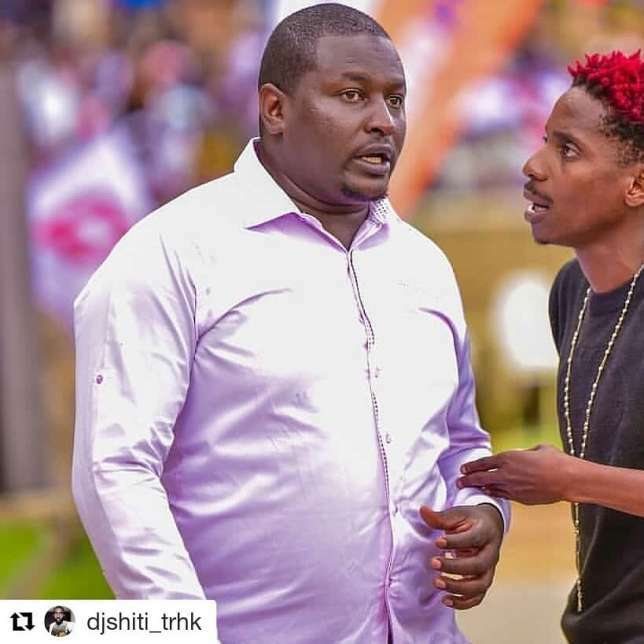 “I remember some of my ‘friends’ who wanted to me to offer my creative services to them used to say ‘huyu usimpee pesa,bora uende na fegi atakuskiza’ That’s how low I could stoop, and as an addict, you put smoke ahead of you,” he confessed. It’s been now one year since he touched a cigarette and Macharia warned others who are addicted to work on dropping smoking. “365 days ago I was a smoke slave, I couldn’t function without smoke, I kept it to my mind that I needed to smoke to be more creative, later on I realized it was just a myth, I prayed to God and said to myself I will quit, I prayed and told God to free me coz am His child and He did. I had smoked for 22years, between age 9 – 14 I was a soft smoker but from age 16 I became a heavy smoker,” he said.